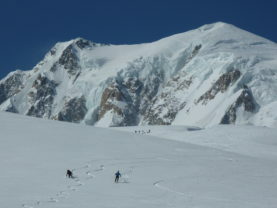 The white valley, glacier climbing, night biathlon … Exceptional activities that require expert support and professional advice. 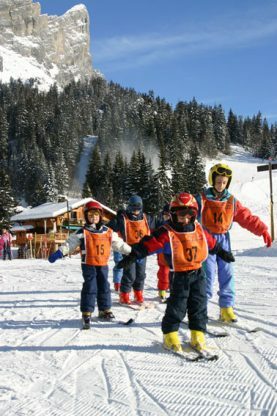 At the French ski school of Passy Plaine-Joux you'll find lessons adapted to your needs. 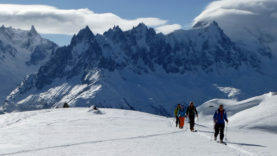 Dare to try ski touring to avoid the full packed slopes! 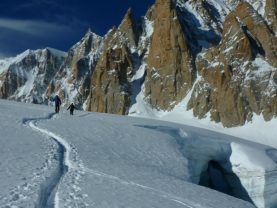 Let's go skiing on la Vallée Blanche, a mythic place with an unforgettable view on the Mont-Blanc massif. Enjoy a day at 3800 meters high having an extraordinary adventure in high mountains. 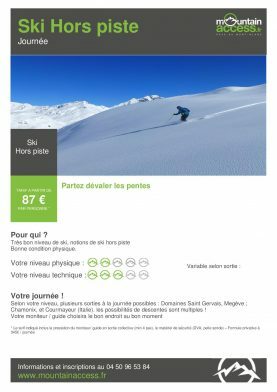 With lots of world famous resorts like Megeve, Saint Gervais, Chamonix or Courmayeur (Italy) the surrounding massif offers a wide range of off piste skiing!